Tammy Body was born in Columbia, TN and was raised in Spring Hill TN where she moved to Columbia after graduation. Tammy established her real estate career with the prestigious real estate broker United Country-Columbia Realty in Columbia TN. Specializing in residential, land & commercial in Maury County and all the surrounding areas. Tammy understands that superior client service and dedication are smart business, she brings knowledge, experience and her own special brand of humor to every transaction. 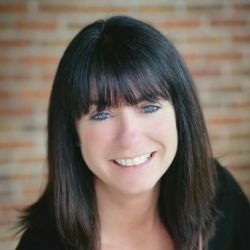 Why Choose Tammy Bauman as your realtor? Experience Personal Compatibility Credentials Hard Data Effort and Results.